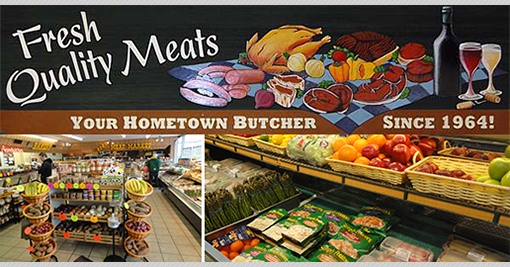 "The Madison, WI Areas BEST Meats and Deli Counter Located in Monona, WI"
Ken's Meats & Deli is well known is the community with having more than 40 years of quality meats & friendly service! 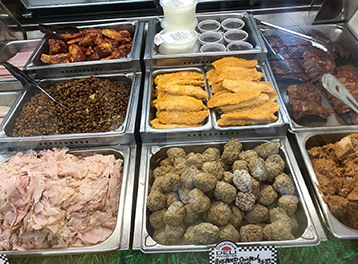 Ken's Meat And Deli offers catering for any size party. No party is too big or too small. Kens Meat and deli adds a personal touch to every catering job we do. We will not only meet your Madison, WI catering needs, we will exceed your expectations in Dane county, Madison, Monona, McFarland, Middleton, etc. 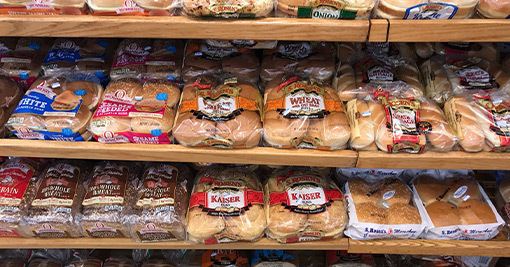 We're also known for our delicious homemade brats and sausage, extensive selection of fine wines and our full service bakery. 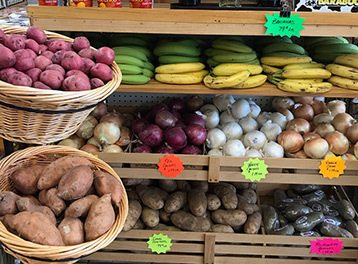 In our deli you'll find homemade soups, sandwiches, salads and more.